What are business citations (Off-Site SEO)? Citations are basically mentions of your business name, address and phone number also known as NAP details online. Search engines like Google use your name, address and phone number details to assess the online authority of your business. What is online authority all about? In simple terms, authority is how well google or search engines perceive you as a business and looks at the websites you associate yourself with. Basically, if you link your website with ones that Google thinks are rubbish it will assume that yours is rubbish, it’s as simple as that. Your authority is also influenced by several things such as your online reviews like google maps or websites such as Trust Pilot and the quality of your business citations (other websites that link to yours that Google thinks are great!!). How do links from other websites change my online authority? If search engines like Google and Bing can see your business’s name, address and phone number (NAP details) are consistently repeated the same way across the internet they will award you a ranking increase for your consistency. But, the downside is if your name, address and phone number (NAP details) appear to be inconsistent which could be due to an old phone number, old website, old address or even your current address mistyped, then this could confuse Google, and they may assume that you’re untrustworthy. Imagine a salesman coming to see you with a dirty suit, unironed shirt, no tie and laptop in a carrier bag. Now, this might be the best salesman in the world, but your perception would be poor and maybe not trust him on your first impression. Which Website Would You Trust More If You Were Google? How do I get good quality backlinks or business citations? If you have so much spare time and don’t mind filling out online business listing forms you can easily add your business details to hundreds of online websites like Free Index and Yelp completely free. It can take roughly 45 minutes per online listing you submit. 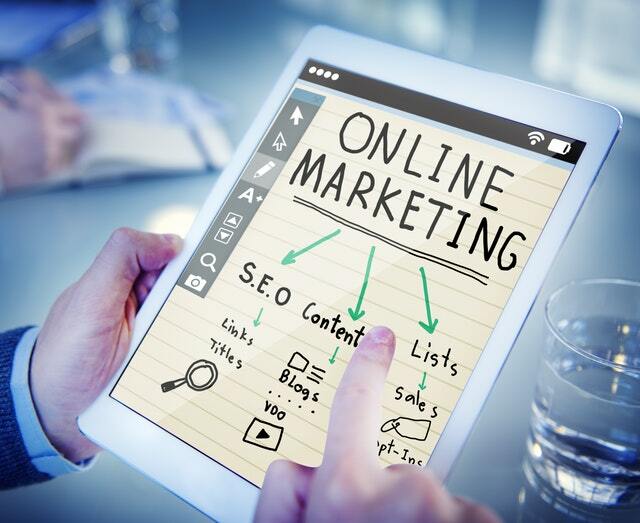 But if your time is precious and would rather spend your time earning money and growing your business the Big Fish Social Media can take the time and pain away with our Off-Site SEO backlink programme and citation service. We will simply push your businesses name, address and phone number (NAP details) out to hundreds of high quality citation websites and priorities the most important ones and make sure your NAP details are consistent. For more information speak to us here at Big Fish Social Media for more information.